Fantastic quality, heat resistant acetate. 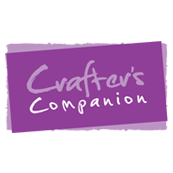 Can be printed onto using Inkjets and Laser printers. 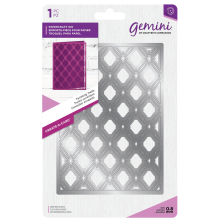 Ideal for stamping, embossing, aperture cards and more. Pack of 20 sheets of heat resistant-acetate, which can be printed onto using a laser printer. 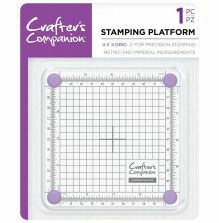 Ideal for stamping and embossing, can withstand heat from heat-guns and is perfect for aperture and shaker cards.